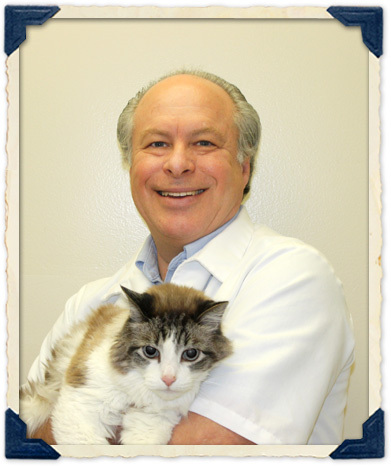 Dr. Barry Lissman received his veterinary medical degree from Cornell University in 1977. Upon graduation, he began work as a small animal practitioner and is presently the co-owner of Sachem Animal Hospital and Wellness Center in Holbrook and the Park Hills Animal Hospital in Deer Park, Long Island, New York. He is also the co-founder of Thyro-Cat, Centers for the Treatment of Feline Hyperthyroidism. Dr. Lissman takes care of dogs, cats, birds, pocket pets, and exotics, including the zoo animals at the Brookhaven Wildlife Center in Holtsville. In 1979, Dr. Lissman discovered Rocky Mountain spotted fever in dogs and was the first individual to publish its clinical findings. In 1983, Dr. Lissman discovered Lyme disease in animals and is credited with identifying and publishing the first clinical descriptions of this disease in dogs. Dr. Lissman has evaluated the clinical findings of Lyme disease since 1983 and participated in a two-year study evaluating the field trial performance of the commercially available Lyme vaccine. His findings have been reported in numerous veterinary publications and textbooks. He has become a well-recognized authority on clinical Lyme disease and has presented many lectures both nationally and internationally. Dr. Lissman has won the Practitioner Research Award from the American Veterinary Medical Association and the Award for Outstanding Service to Veterinary Medicine by the New York State Veterinary Medical Society for his original work with Lyme disease. Dr. Lissman was the chairman of the committee on Public Health and Regulatory Medicine for the New York State Veterinary Medical Society, and chairman of the Rabies Task Force on Long Island for which he was awarded the merit award from the Long Island Veterinary Medical Association. In addition, Dr. Lissman was co-chairman of the Disaster Preparedness Committee of the Long Island Veterinary Medical Association (LIVMA) and was the veterinary liaison officer for the Suffolk County emergency management office, for which he again was awarded the merit award from the LIVMA. He is currently on the veterinary advisory board for the Suffolk County Department of Health. Dr. Lissman volunteers his time and teaches veterinary technology to the students at John Bowne High School in Queens and was presented with the first outstanding alumni award given by the school. Since 1999, Dr. Lissman has had his own monthly radio show on WALK-FM called 'Ask The Vet'. He has also been a regular guest on Pet News, a weekend call-in program about domestic animals, and Fox and Friends, both on the Fox News Channel. Dr. Lissman resides with his wife Wendy and cat Lucy. They enjoy boating, fishing and special times with their two daughters and three grandchildren. Dr. Howard Camay attended Cornell University and received his bachelor's degree in Animal Science in 1974. Following his undergraduate studies, Dr. Camay was admitted to veterinary school in Parma, Italy and received his Doctorate of Veterinary Medicine in 1979. 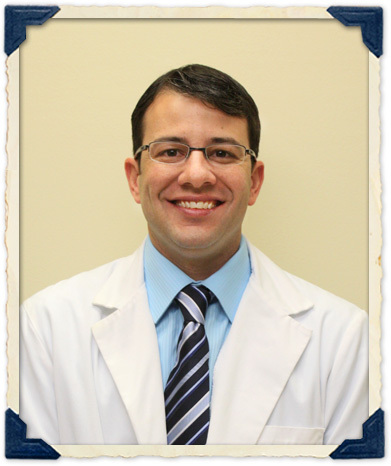 Dr. Camay is a general veterinary practitioner with special interests in dentistry, reptiles, dogs, cats, and birds. He is a member of several professional organizations, including the Long Island Veterinary Medical Association, the New York State Veterinary Medical Society, the New York Veterinary Medical Association, the American Veterinary Medical Association, the American Association of Avian Veterinarians, American Animal Hospital Association, and the American Veterinary Dental Society. Outside work, Dr. Camay enjoys biking, hiking, and gardening. He and his wife Madeleine share their home with two cats (Lucky and Sly) and two dogs (Kikko and Whiskey). A native to Long Island, Dr. John T. Corso earned his bachelor's degree at Hofstra University in Uniondale in 1999. Following his undergraduate studies, he was accepted to Ross University's School of Veterinary Medicine, located on the island of St. Christopher in the West Indies. 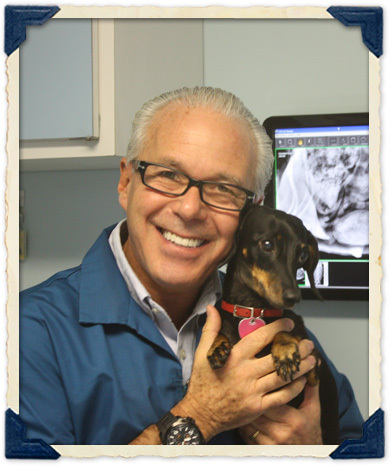 In 2005, Dr. Corso received his Doctorate of Veterinary Medicine with highest honors. Upon completion of his clinical studies at Cornell University, it became apparent to Dr. Corso that his passion was to treat domestic animals. In his spare time, Dr. Corso enjoys horseback riding, fishing, skiing, and spending time with his wife, Jannine, and their three children. They reside on the North Shore of Long Island with three cats, Marlin, Mahi, and Mako and dog Nori. 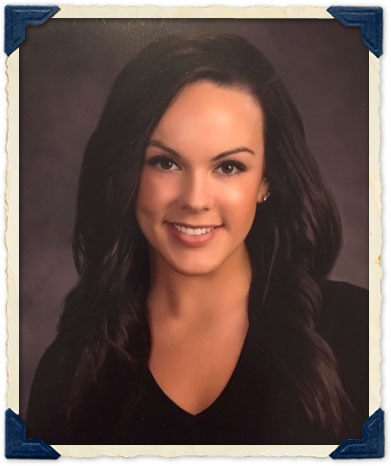 Dr. Christine Ginley was born and raised on the South Shore of Long Island. She earned her undergraduate degree from SUNY New Paltz in 2013 and her Doctorate of Veterinary Medicine from Michigan State University's College if Veterinary Medicine (Go Green). 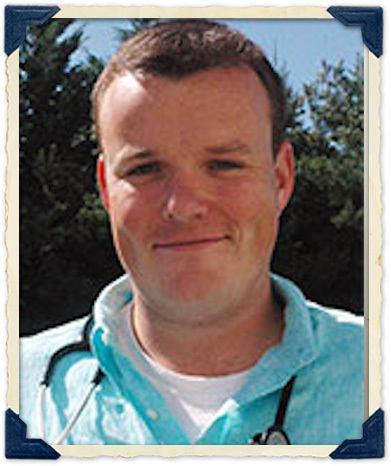 Dr. Ginley has since returned to Long Island as a small animal General Practitioner. Her professional interests include small animal Internal Medicine, Cardiology, and Orthopedic Surgery. In her spare time Dr. Ginley enjoys going to the beach, traveling, spending time with her family, working out, boating, camping and snowboarding. Dr. Jonathan Myers was born and raised in Richmond, Virginia. After completing his undergraduate degree at Virginia Tech in Animal and Poultry Sciences in 2007, he gained acceptance to the Ross University School of Veterinary Medicine in St Kitts. After completing his senior clinical rotations at the Auburn University School of Veterinary Medicine and graduating from the first accredited class of Ross University in 2011, he obtained additional training in emergency medicine through a one year rotating small animal surgical and medical internship at the Regional Veterinary Referral Center outside of Washington, DC. Upon completion of his internship, he then obtained a small animal surgical internship at the New York Veterinary Specialty Center in Farmingdale as he is strongly interested in surgery. He then worked at the East End Veterinary Specialty and Emergency Center in Riverhead for 2 years. Dr. Myers' passion resides in his domestic animal patients, with interest in surgery as well. He resides in Selden with his wife, Renata, and their two dogs, Peggy and Chompers. In his spare time, he enjoys golf, going to the gym, yard work, woodworking, watching the Yankees win, and boating.